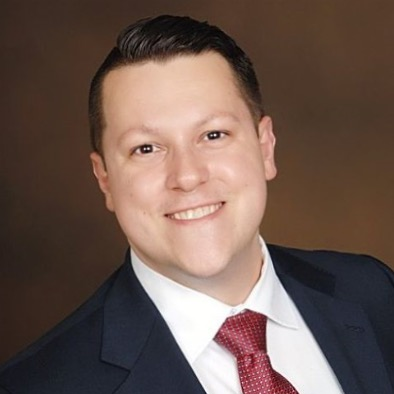 Jordan George is an award-winning HR executive with over 10 years of diverse experience in talent acquisition, learning management, and organizational development. As the Head of Leadership & Talent at CFE Federal Credit Union, Jordan leads the learning and professional development strategy for the organization’s 500+ employees. He’s also a total pro at making stuff up (don’t worry, this bio is the real deal).